I've only hired carpet cleaners one other time in Cubitt Town and I didn't have a great experience. When I hired Eva Cleaners, I was hoping they would do a better job, and truth be told they did a lot more than what I expected and they have now restored my faith. If I need another carpet clean, they will be the company in E14 that I call upon. Eva Cleaners is offering certified and tested carpet cleaning services in Cubitt Town. We offer cleaning solution for every type of carpets. We offer excellent cleaning packages for corporate houses and resident owners. Our cleaning methods are unique. We make your carpet not just clean but make sure that they are hygienic enough to use again. 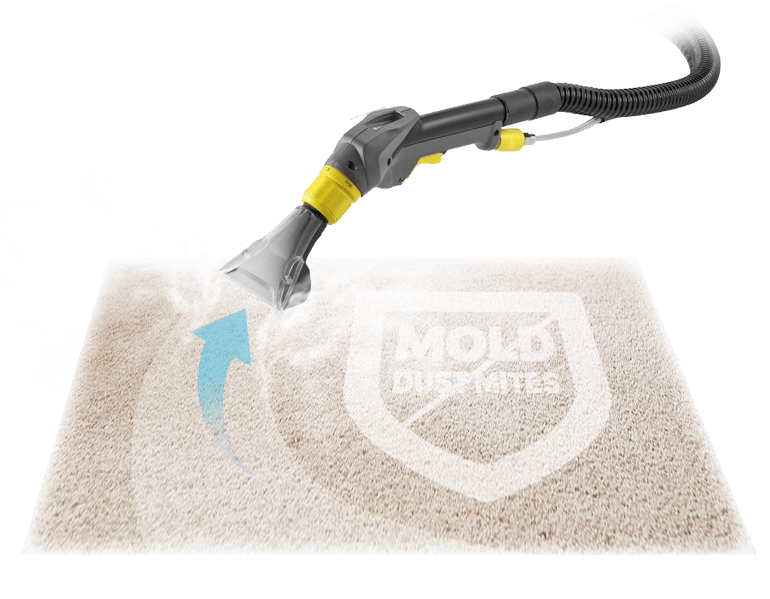 We do heavy and effective vacuuming of carpets in order to make them free from sticky dust. 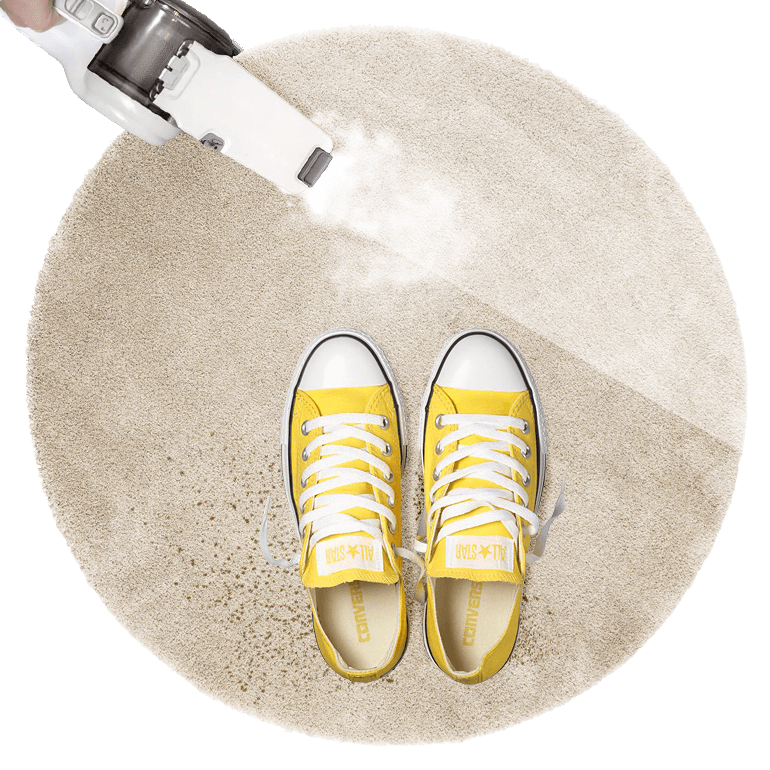 This process removes sand particles even for the deepest surface of the carpet. We believe that every customer in Cubitt Town deserves the absolute best quality carpet cleaning from us. It doesn't matter if you need us to clean carpets in one room or across your whole house – we will always offer the same great service and high quality results no matter who you are or where you live in E14. This is probably why our customers keep coming back and routinely recommend us to their friends and family. The fact we've been in the cleaning business for a long time and know what we are doing. Get a free quotation on 020 3409 1608! 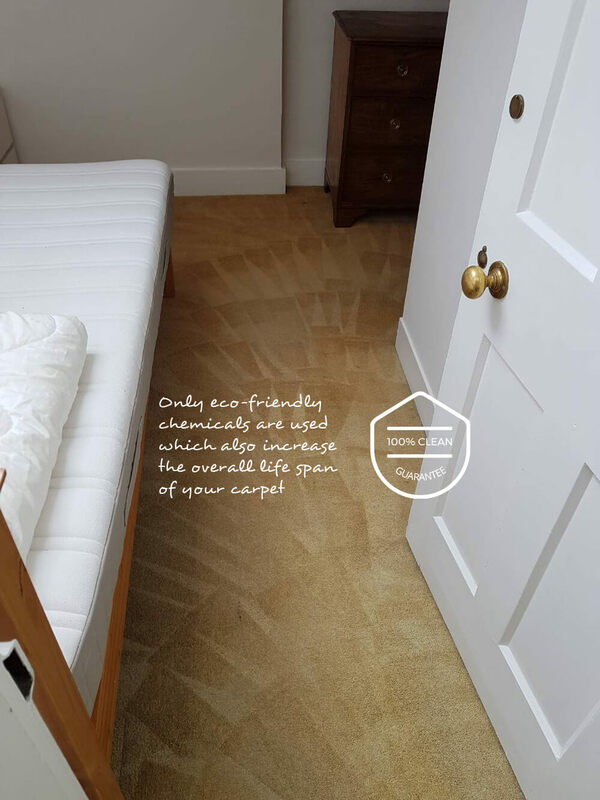 When it comes to great value carpet cleaning in Cubitt Town, we know that you would be very unlikely to find a cleaning company that offers as many great value deals as we do. We know this because we regularly check our prices against other cleaning services, and so far we've not found another cleaning company that can beat us when it comes to price or quality. This means that when you call us up on 020 3409 1608 to book an appointment, you always know you're about to get the best quality cleaning team to help you out at great value. Do you need a carpet cleaning service and know exactly what you need? Excellent, because we have the skills, equipment and professional cleaners to help! But what if you know you need the help of a cleaning team for your carpets, but have no idea what it is you need? Not a problem, because our team of experts can help you answer that question. We offer a complete range of carpet cleaning options in E14 including steam and dry carpet cleaning, and lots of other options. When you call us on 020 3409 1608, we will help you decide just what it is you need. Contact us now and see for yourself! Did you know that the cleaner you choose to help you out could be having a major impact on the health of our planet. Unfortunately a lot of cleaning services in Cubitt Town reply on industrial strength cleaning materials that are not only bad for our planet, but also not particularly healthy for humans either. If you'd prefer not to put your well-being in danger, and also want to help protect our planet, then come to us for all your carpet cleaning needs. With our steam carpet cleaning, you get a superior clean without any risks. Hire Eva Cleaners today and reduce your carbon footprint! With a rich history of industrial ship building, Cubitt Town is perpetually popular with history buffs and fans of all things marine. Located on the Isle of Dogs in the London Borough of Tower Hamlets and is neighboured by Greenwich and Canary Wharf, making it an ideal place for both visitors and commuters to set up base. Also of interest in the area is the public library, and several green spaces such as St John’s Park, Island Gardens and Millwall Park. It’s also home to Mudchute, one of the largest urban farms in Europe. The area doesn’t have its own railway, but is served by nearby Island Gardens and Crossharbour on the Docklands Light Railway. 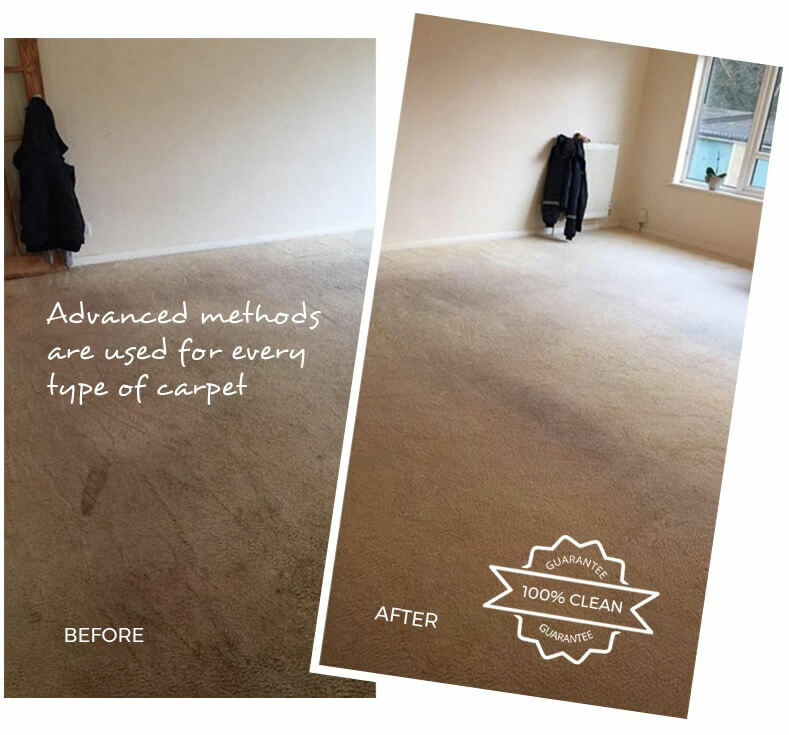 Our cleaners really are some of the best and work in the cleaning business for a long time, they have the skills, experience and knowledge to make sure that when it comes to carpet cleaning, they get the best results. If that sounds like the kind of support you could do with, then all you need to do is call us and our cleaners could be with you as soon as tomorrow. You can always rely on Eva Cleaners for an outstanding carpet cleaning in Cubitt Town, at a great price. Call us on 020 3409 1608 now to reserve your appointment!